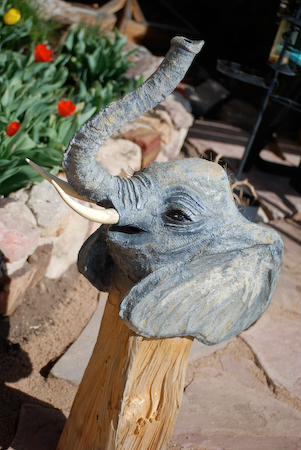 We have been fortunate to be supported in our fundraising efforts by the creative efforts of our community. 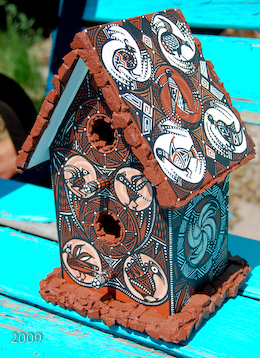 Spend some time enjoying the unique birdhouses sold in previous years. Year Nine — "Million Dollar Year"
Year eight. 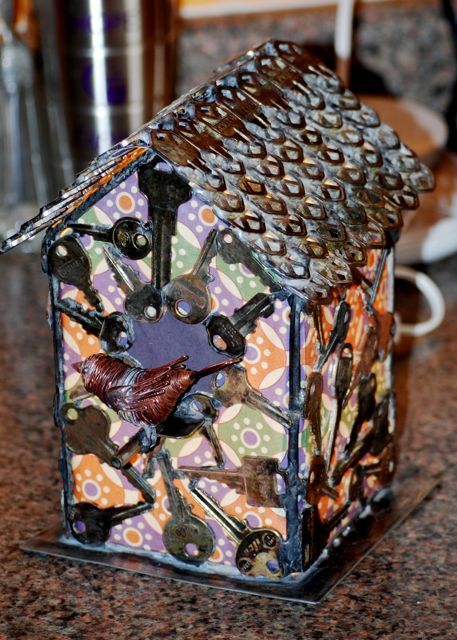 The auction featured many unique birdhouses plus a beautiful quilt. Lucky 7th year. 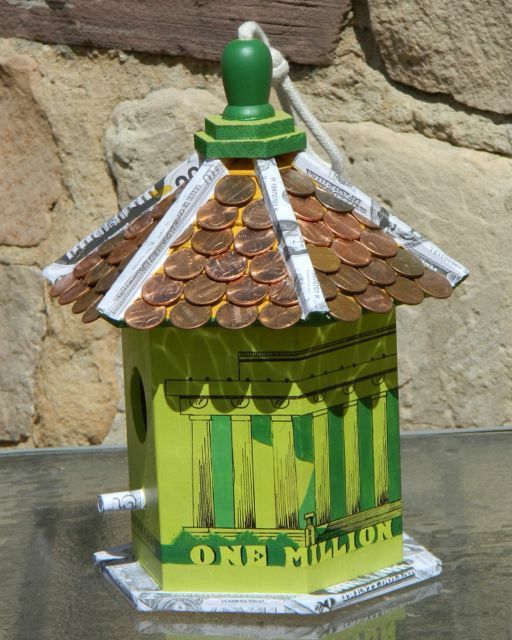 The auction of over 90 donated birdhouses netted over $7,000.﻿ Prices ranged from $400 to $15. Our sixth year was fantastic. Over 90 items donated for the auction which raised over $7,000. The prices ranged from $425 to $20. Five years and still going strong. Over 80 items donated for the auction which raised over $7000. 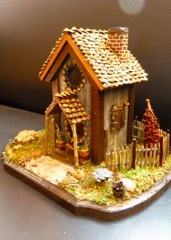 Our 4th year had over 80 birdhouses donated for the auction. 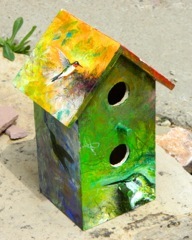 Our third year was fantastic with over 100 birdhouses donated for the auction. The auction was lively at Sammys C's. The highest bid was for over $300. We beat 2010's auction by over $1000, raising over $7000. 2009 was the second year for the auction. We had a great evening at Sammy's C's in downtown Gallup. 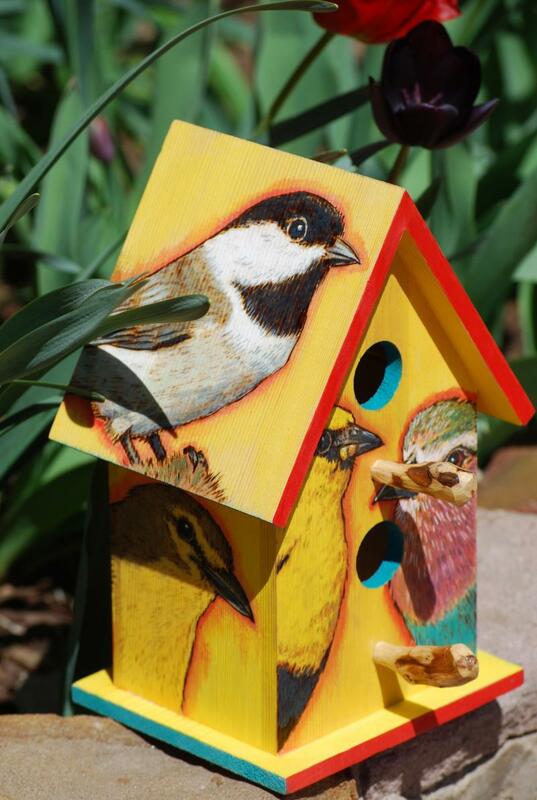 There were over 100 birdhouses donated for the sale, with the highest sold for over $400. The total raised at the auction was almost $6000. 2008 was the first year for the auction. It was an amazing evening of "friendly" competitive bidding at Sammy's C's in downtown Gallup. 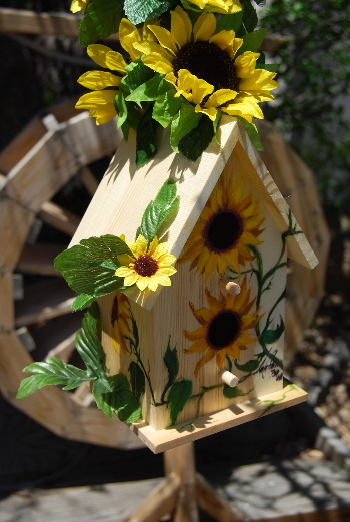 There were over 80 birdhouses donated for the sale, with the highest sold for over $400. 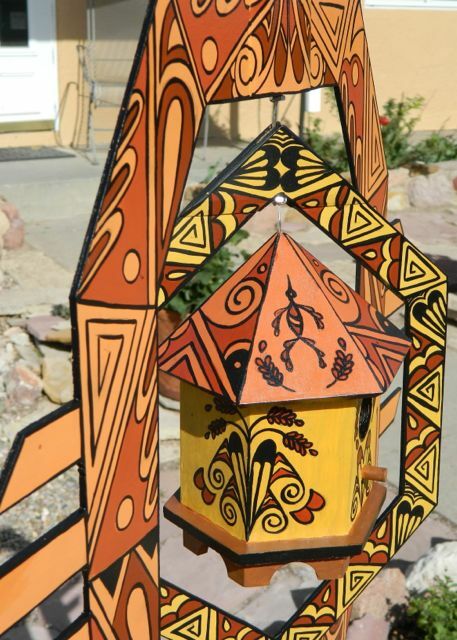 There were some crowd pleasing favorites, especially the Navajo outhouse painted by well-known Native artist Irving Bahe.